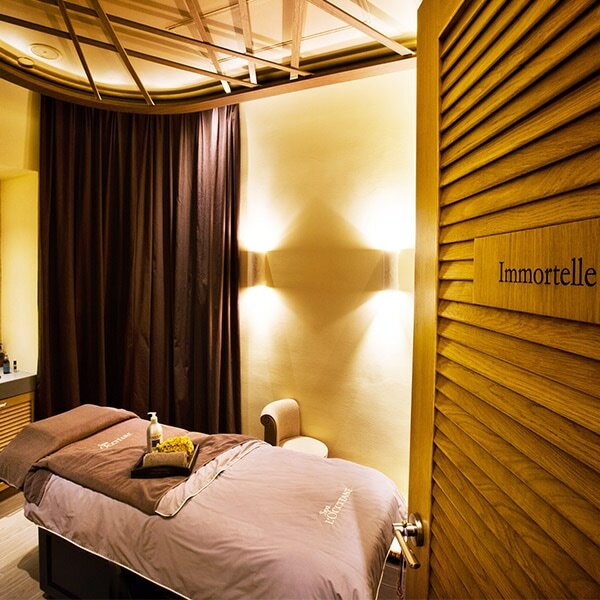 Discover our Face and Body treatments to pamper yourself. Discover the spas dedicated to well-being around the world. 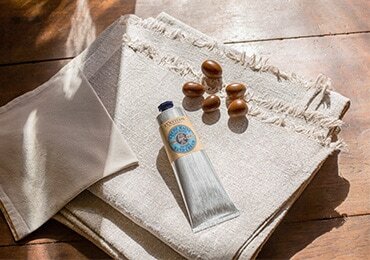 Discover our new amazing Spas by L’OCCITANE either close to home or in exotic locations. Restore your skin’s youthful glow ! The body and mind feel calmed; sleep can come more easily. 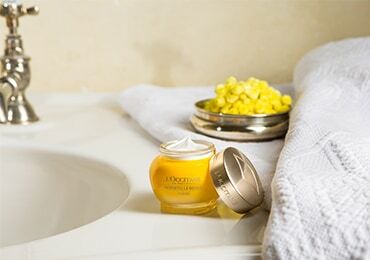 In just 25 minutes, hands are nourished, softened and protected... simply more beautiful. Flagship Spas offer the ultimate brand experience in a luxurious setting, with 5 treatment cabins or more, a dedicated relaxation area and hydrotherapies. Everything is reunited to indulge in Provencal well-being and showcase our expertise. L’OCCITANE Petit Spas are a smaller configuration, as the name in French indicates. 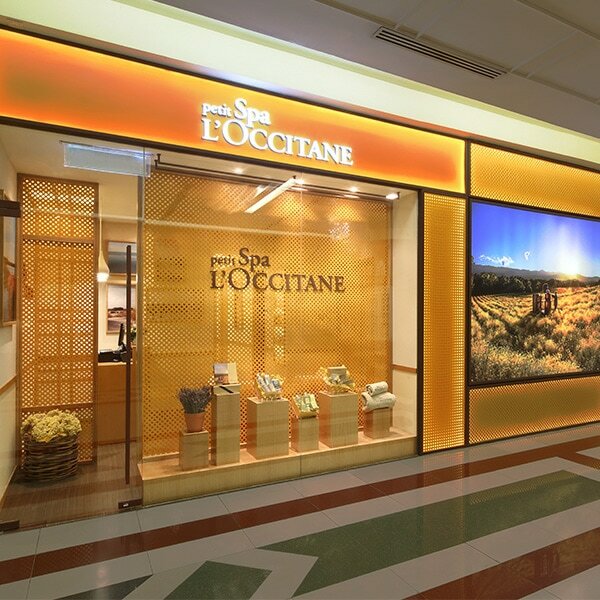 Always connected to a L’OCCITANE store, they comprise 2 to 4 treatment rooms, as well as a reception and waiting area. Menu is naturally adapted to the space and facilities available. 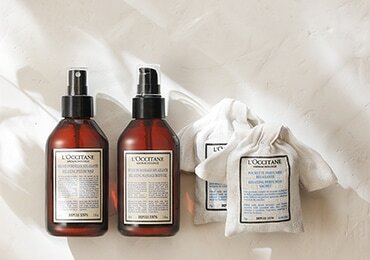 L’OCCITANE Spa team reveals their best kept secrets to feel rejuvenated and balanced.